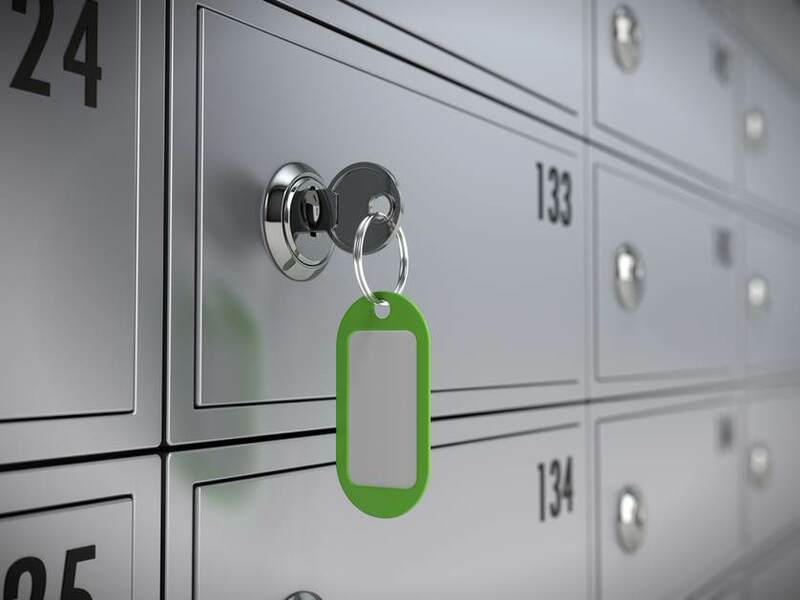 Many banks have stopped offering safety deposit boxes in the recent past. This has been going on in Scotland and all over the world as more and more banks withdraw the service completely. People who rely on these boxes to keep their valuables safe have been left with few options in ensuring their items are safe and protected. Safe deposit facilities have been used in storing valuables for many years. Some items most commonly stored include legal documents, cash, artwork, or jewellery. It is a much safer method for keeping expensive items as the boxes, or lockers, are kept under 24 hours CCTV surveillance and behind vault doors. Clients are given a set of keys, or sometimes a swipe card, and can easily access their boxes when they want, during the working hours of the facility. There has been a push by banks to make people put their wealth into cash, and the cash put into banks in the form of deposits. In this effort, they are assisted by many of the world’s governments, which have been rapidly increasing the level of legislation that controls what individuals and companies are allowed to do with their own wealth. The banks are saying that the cost of operation for safety deposit boxes is high, and they have to do away with them. There has been an increasing demand for this service from the public as Banks leave them with no secure custody facilities. There have been some banking institutions that have stopped the service for new clients but continue to cater for already existing clients. Many banks have already reduced or completely removed their safe deposit services. Most of the banks are saying that the service is not their core businesses and have started considering it an ‘irritant’. Although there is a freedom to have anything in the box customers will have to sign a document stating that it does not contain anything illegal like drugs, laundered money or guns. The contents should also be covered by the customer’s home insurance policy or the facility’s block insurance policy. One surprising thing for many people is the speed in which the banks have curtailed or totally withdrawn offering this service. There are a number of banks that have given their clients a timeline to withdraw their valuables and seek alternative options. There is also another theory as to why banks have withdrawn the service. There has been a lack of confidence in the financial sector and more customers have started switching to private sector safe deposit providers. This has seen many solicitors storing important documents such as trusts, wills or house deeds with such companies. People have limited alternatives to safe deposits by the banks. There are a number of private companies offering this type of service, but their pricing varies widely. They are more expensive than the banks, but they offer a purpose-built service. The demand for safety deposit boxes will continue to rise, and more alternatives will continue to come with time.